Li Ka shing net worth is estimated at $31.9 billion as of August 2015. 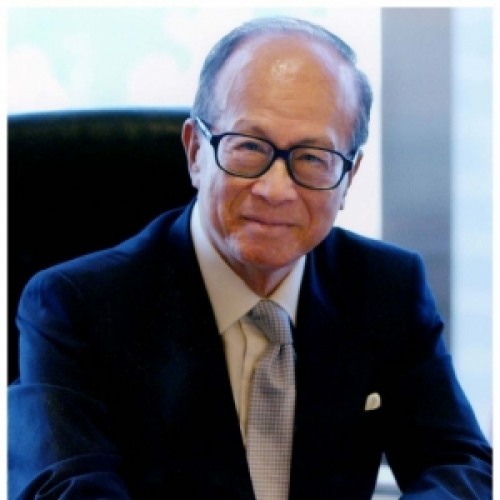 Li Ka Shing is the richest person of East Asian descent and the eleventh richest person in the world with an estimated wealth of US$33.5 billion. He is one of the most powerful men in China and is based in Honk Kong. Being a Chairman of Hutchison Whampoa Limited (HWL) and Cheung Kong Holdings his company is the world's largest operator of container terminals and the world's largest health and beauty retail. 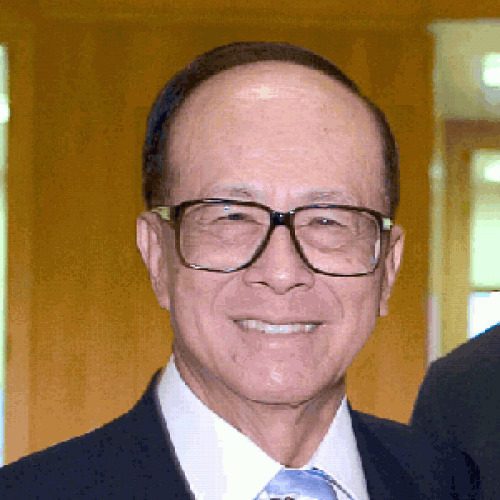 Li Ka shing net worth earned him the nicknam as ‘Superman’ in Hong Kong where his global business is based. Although Li is Asia’s wealthiest person but this journey was not an easy one for him. When he was just 12 his family had to vacate China due to Japanese invasion of China and the whole family came to Honk Kong. Li had very little chance to take any formal education as he was too young when his father died and he had to look after the family. Who would believe that his first step to Li Ka shing net worth started by selling plastic watchbands, flowers and belts to raise money for daily bread. By the time he was in his early twenties, in 1950, Li was privileged enough to start Cheung Kong Industries where in few years he became a notable name in Honk Kong and the accumulation of Li Ka shing net worth. 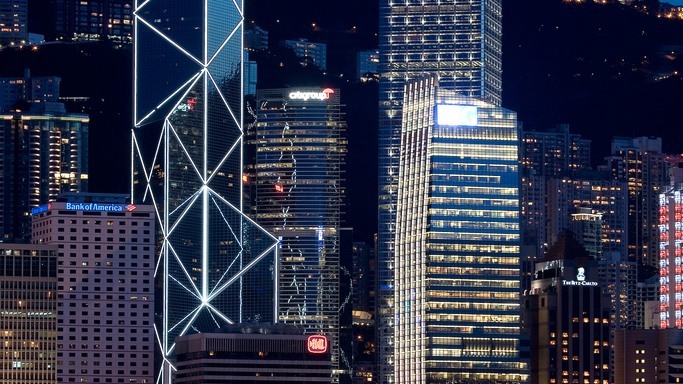 From industrialized plastics, Li soon developed his foremost real estate investment company in Hong Kong that was listed on the Hong Kong Stock Exchange in 1972. A young boy from China who had to do low profile jobs to raise his family is a powerful name across the globe lives a luxurious life. The huge Li Ka shing net worth made him owner of a sprawling yacht ‘Sunseeker yacht’ and a grand mansion in Shou ji tianfu. Li is fond of flying hence he also owns a luxurious private plane , Gulfstream 550 which is one of the most comfortable privet jets around the world - thanks to Li Ka shing net worth. Li has two sons who are also prominent business magnets in Hong Kong. Although he has a lavish lifestyle but Li is famous for his simple dressing sense as once in 1990s he wore a $50 timepiece from Citizen Watch Co. and still is not a brand conscious man. It seems he is the true follower of the saying “simplicity is the best policy”. 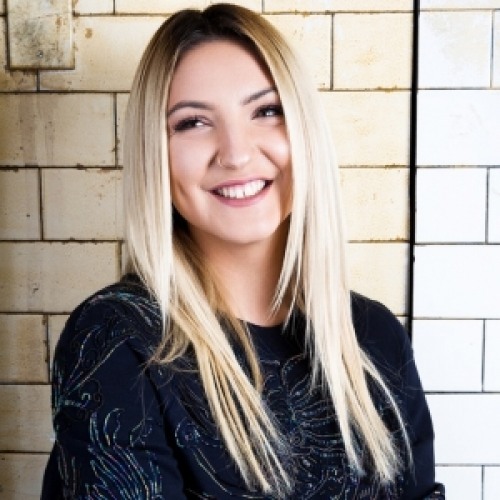 "I needed to save every penny…I needed to be strong, and needed to find some way to secure a future. That’s why I am always conservative. I never forget to maintain stability while advancing, and I never forget to advance while maintaining stability." "Vision is perhaps our greatest strength. It has kept us alive to the power and continuity of thought through the centuries; it makes us peer into the future and lends shape to the unknown." "You can believe in Fung Shui if you want, but ultimately people control their own fate. The most important thing is to improve yourself and give it your best. Then many things previously thought to be impossible will become possible." 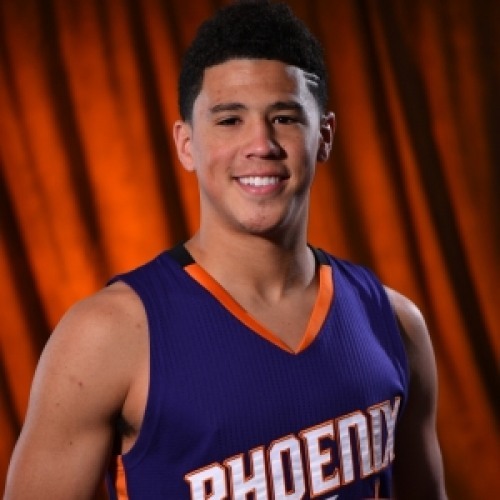 "Broaden your vision, and maintain stability while advancing forward. That is my philosophy." "Businessmen must move with the times…the correlation between knowledge and business as the key to success is closer than ever." He is the is the richest person in Asia in 2014. 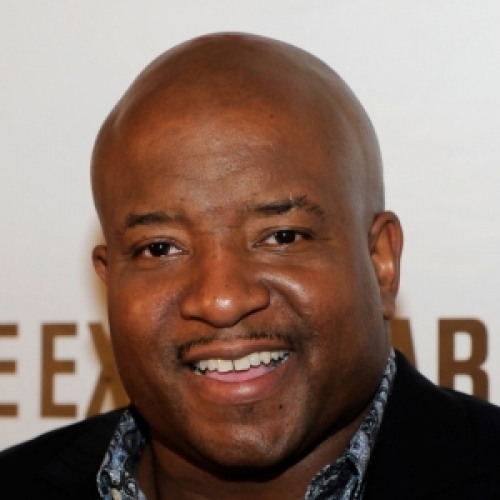 He is the worlds largest operator of container terminals and the worlds largest health and beauty retailer. He was named "Asias Most Powerful Man, Li Ka-Ching" by Asiaweek in 2001. He was honored by Forbes Magazine "Malcolm S. Forbes Lifetime Achievement Award" on 5 September 2006, in Singapore. 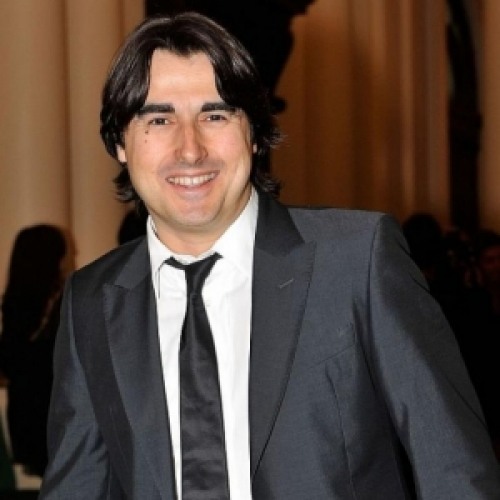 He is famous for his plain dressing and even wore a $50 timepiece from Citizen Watch Co. and plain ties. Asia’s richest man lives a luxurious life with all the comforts one can afford. Li and family have recently changed his address form Deep water Bay to Southern district Hill in Hong Kong. 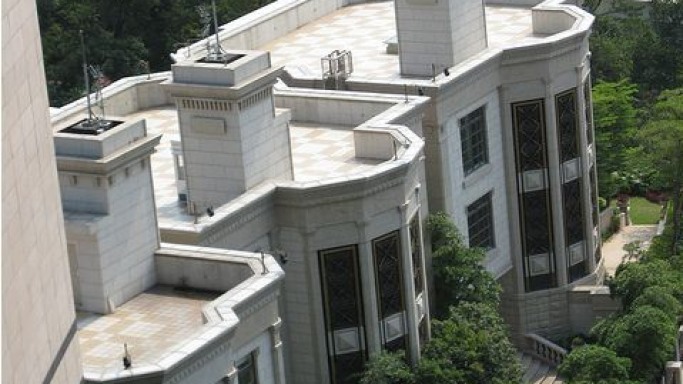 The mansion is located in Shou ji tianfu, and is made of white marble. The grand house boasts many rooms and a beautiful garden. The house is spread in the sprawling area of 45000 sq. ft amid the scenic beauty of the ocean park. The house was built by combing to grand mansions and is decorated completely according to Feng Shui as Li believes in this Chinese interior. Apart from owning a mansion in Shou ji tianfu, Li Ka Shing also owns a lavish pad in Cheung Kong Centre which is probably the most exclusive center in the entire Honk Kong and Li bought a pad for 4.5 Billion Rmb. Location: Located at the Center Shanghai which is the heart of the city and is the most expensive area of the city at the same time. Accommodation: the entire building is spread in the sprawling area of 87300 square meter and is 40 floors high. Each pad has around average 2.9 Meter Ceiling height, and has 20 smart Elevators. The building has a parking space for more than 300 cars out of which 263 are underground. Neighborhood: The building is the only A grade residence in the entire Honk Kong and has reputed owners like Ogilvy, JWT, Goldman Sachs, The Italian Consulate, Merryl Lynch, H&M, Mindshareworld, Rothschild, Clarkson China. Li Ka Shing love yachting and hence owns a luxury yacht by Sunseeker. Sunseeker yacht is a UK luxury motor yacht manufacturer that has been making motor boats since 1979. 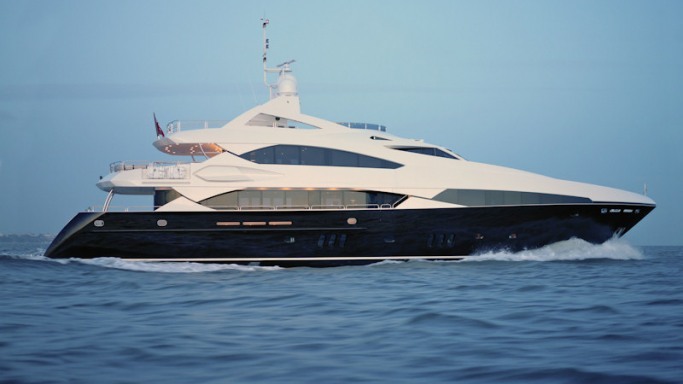 Sunseeker yachts were featured in the James Bond film series since 1999 in the World Is Not Enough and continued through Die Another Day, Casino Royale and the most recent film, Quantum of Solace. Li’s yacht can accommodated 12 guests at a time and are designed, built and equipped to the highest standards. His yacht has a master suite a VIP cabin, 3 Double cabins and 1 Twin cabin. With best of luxurious facilities the yacht also has a main salon and formal dining area that seats 12 charter guests. 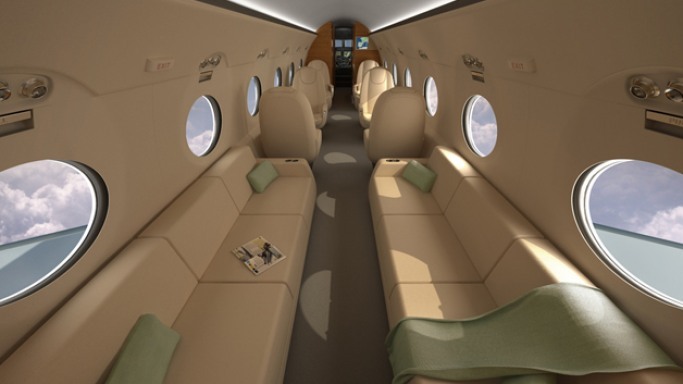 Li ka Shing is fond of flying and owns a Gulfstream 550 which is one of the most comfortable privet jets. Powered by enhanced Rolls-Royce BR710 turbofan engines, the G550 has a range of 6,750 nm and with its first flight it flew from Seoul, South Korea, to Orlando, Fla. Gulfstream 550 is said to be the most advanced flight deck in business aviation. With features of four distinct living areas it can accommodate upto 18 passenger at a time. The aircraft also has a fax machine, a printer, a wireless local area network and satellite communications. Li Ka Shing is almost in his late 70s but still wakes up at 6 am and indulge in some physical activities to keep himself fit. 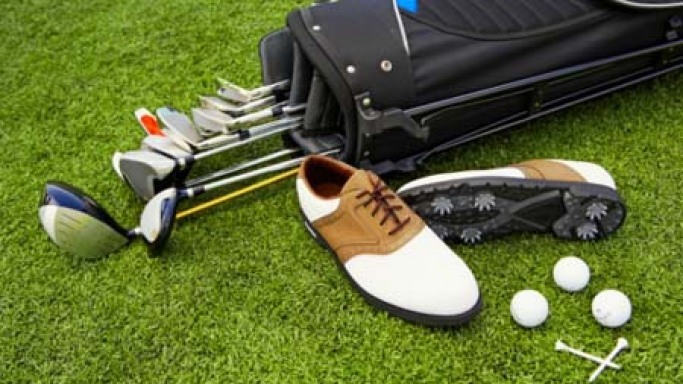 Playing golf is not only his hobby but his daily routine, as Li plays golf for an hour everyday which keeps him physically fit and strong even at this age. 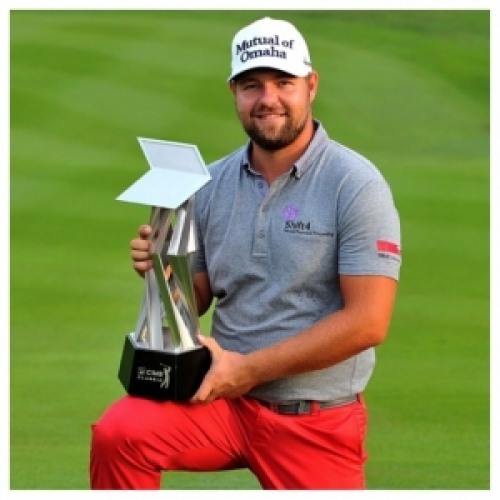 His golfing partner is Hong Kong movie mogul Raymond Chow. 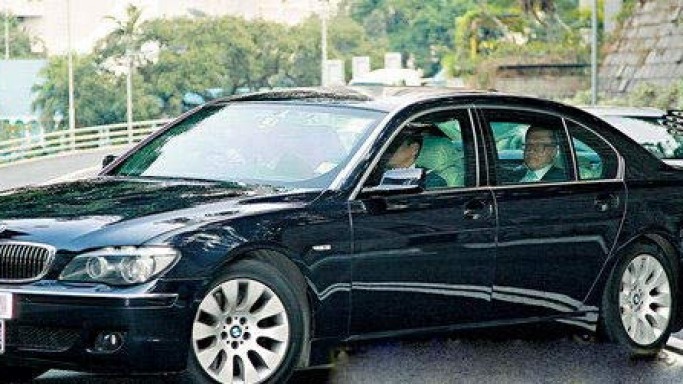 Li Ka Shing, one of the richest man in East Asia was seen riding a BMW7. He is a Hong Kong business magnate, investor, and philanthropist. As Li Ka Shing is a self made billionaire hence is a true philanthropist. 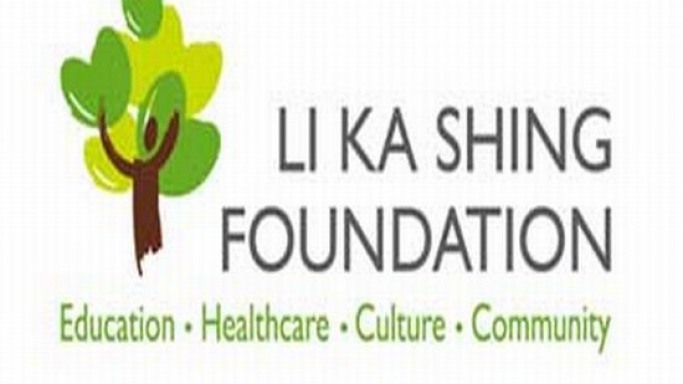 Li founded Li Ka Shing Foundation in 1980 which is a a Hong Kong and Canada-based charitable organization. The trust has a mission to nurture "a culture of giving" to the poor and downtrodden. The organization mainly focuses on two factors : capacity empowerment through education; and the building of a caring society through medical . 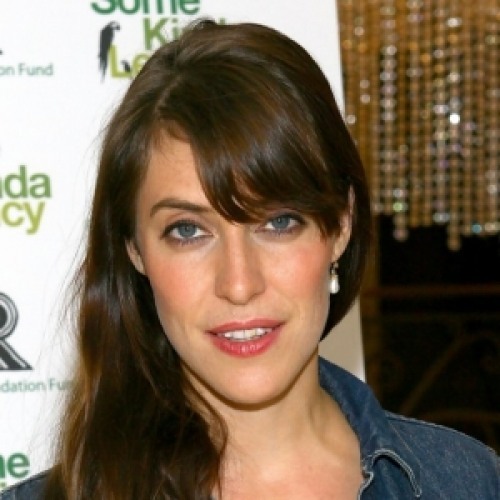 The organization also takes care the medical issues for the poor. 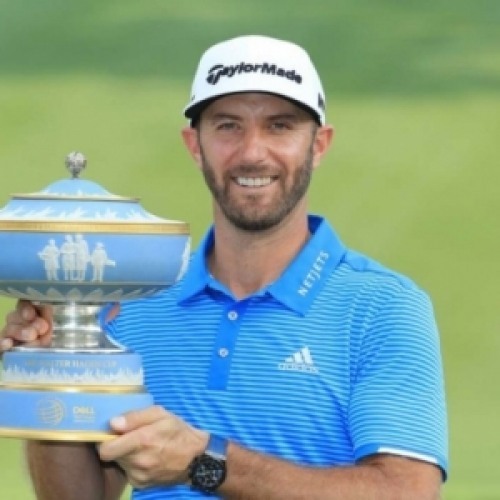 The foundation has supported many people and has donated $ 990 million for different causes. 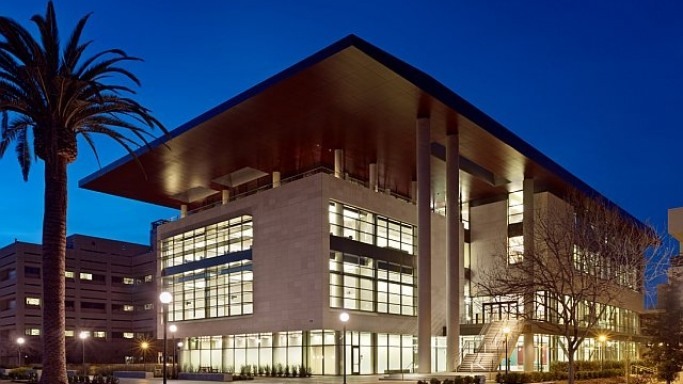 A long-time supporter of Stanford University since the 1980s, Li is the principal benefactor to the new US$90 million Li Ka-Shing Center for Learning and Knowledge, part of the School of Medicine. This center brings together cutting-edge medicine, modern education and advanced technology and helps the students to build a better future. With such a huge grant, the center presents prospects for the faculty and employees at the Stanford University School of Medicine to teach in new and exciting ways. 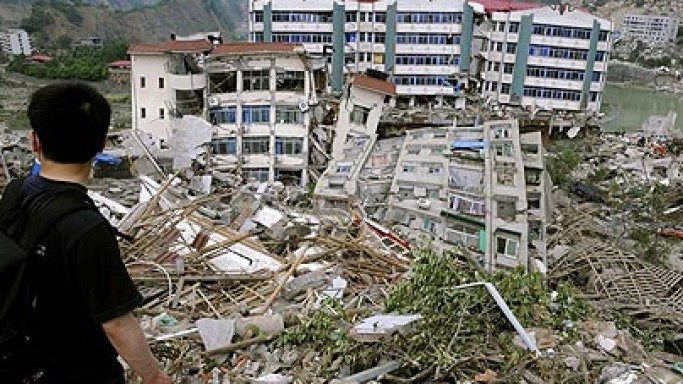 In 2008 Sichuan was hit by a deadly earthquake leaving 68,000 people dead and millions of property destructed. 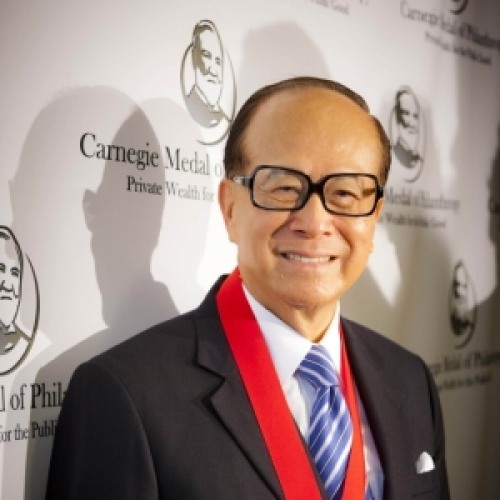 Many rich and famous people donated funds for relief and Li Ka Shing was amongst the biggest donors as he alone donated $3.85 million to aid relief efforts. The earthquake that measured 8.0 Ms and distryed many prominent buildings in that area including Shanghai's financial district, Jin Mao Tower and the Hong Kong New World Tower. Although Li Ka Shing is richest man of Asia but believes in the policy of Simple living and high thinking. Li is never seen dressed in designer clothes or expensive accessories. His shoes, tie , glasses and even wrist watches as he wears inexpensive Seiko watches. Seiko is a Japanese watch company which was founded in 1881. 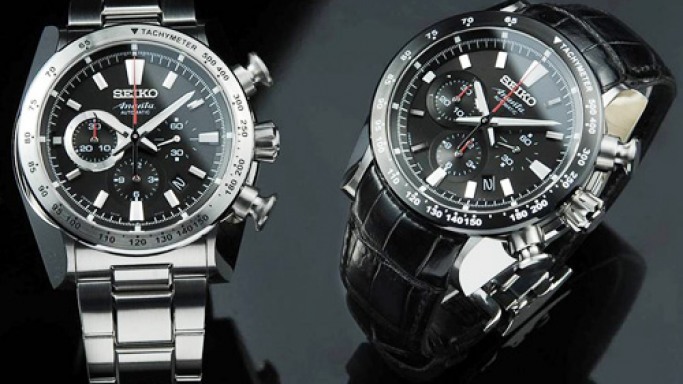 The watches are elegant but not highly expensive the most expensive Seiko watch costs $554,000.